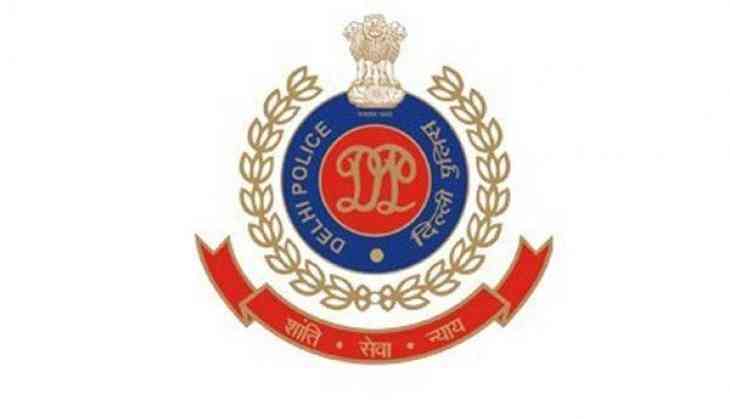 Unidentified miscreants on Tuesday night shot a police officer in South Delhi's Jaitpur area. Avatar, who had joined the force in 2003, was rushed to a nearby hospital, where he was declared brought dead. The police have mounted an investigation to nab the culprits.